Summer season is almost over and for kids and parents, it only mean one thing- it's time to go back to school! Buying school is bonding activity shared by parents and their kids but it need not be a stressful one especially if you prepare early. And at National Book Store (NBS), there are so many nice school finds that is not only budget-friendly, buy kawaii as well. Grab & Go packs are bundles of school supplies in one pack. Simply choose the pack/s that you need and head straight to the payment counter. 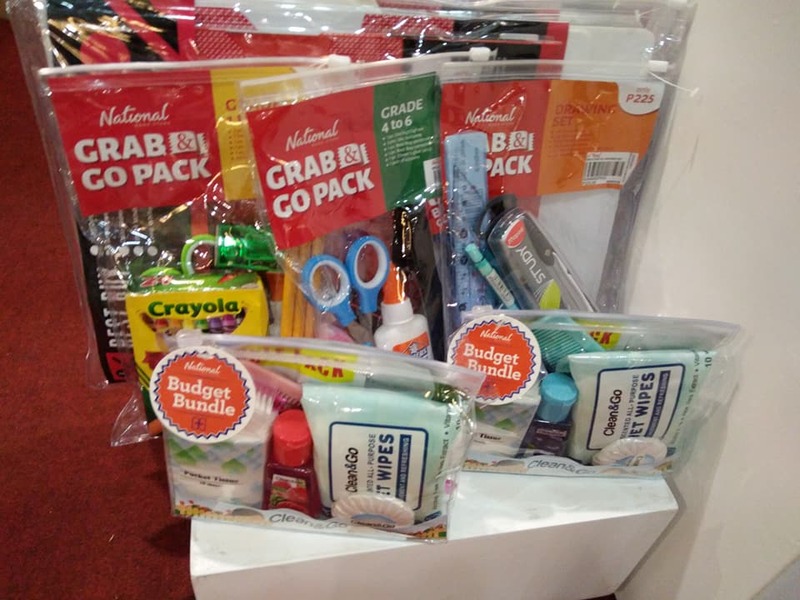 The Grab & Go packs are great time-savers to make school supply shopping convenient and easy for you. Best Buys for the Wise Spender. National Book Store has the wise shopper in mind by highlighting the Best Buys items that offers low price deals. Shoppers has the option to save on items that costs P20, P50, or P100 each by buying them in set of 12 (ex. notebooks) and pay only for the price of 10 items. How cool is that? And because NBS loves their shoppers, for every P500 purchase, you can avail of a colorful backpack for only P100. Free tote bag will be give for purchases P1,000 and up. NBS also made it easier for back-to-school shoppers navigate the aisles as they shop for school materials. Shelves and tables are clearly labels and the items are carefully arranged for everyone's convenience. The store also carries international brands that adds flare and style to the back-to-school experience like Online pens, a brand from Germany, or the Kate Spade stationery items. 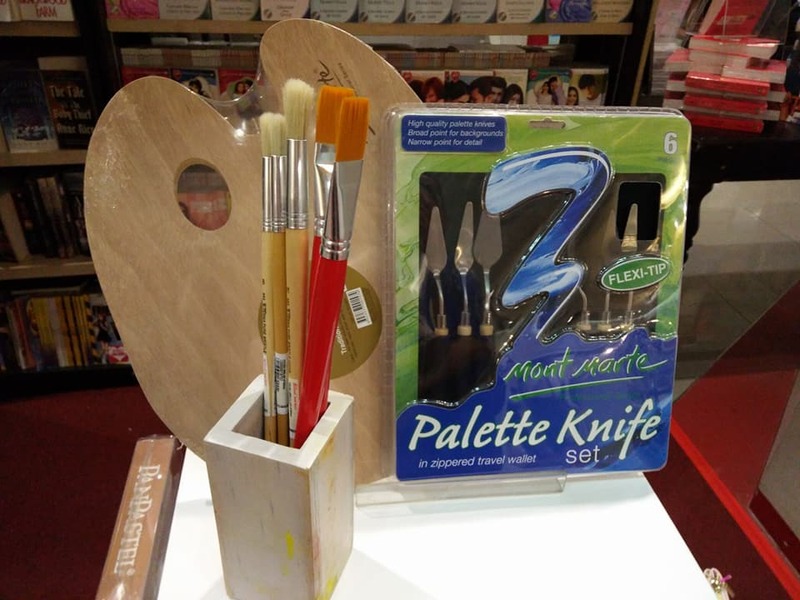 And your your kid loves to draw, NBS carries a whole range of art materials like Kuretake pens, Tombows, Blackwing pencils, and even Caran d'Ache School Line, a known brand that comes from Switzerland. 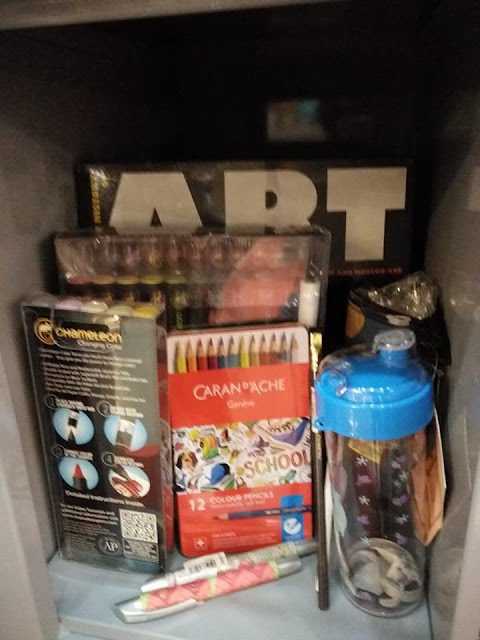 Of course, National Book Store doesn't just offer school supplies, it also has other school related stuff such as lunch boxes, personal care products, first aid kits, etc. At National Book Store, you can find here all your back-to-school shopping needs with budget-friendly options and a whole range of kawaii stuff that your school kid will surely love. And if you don't have time to visit NBS, you visit their website: www.nationalbookstore.com and shop online or call the delivery hotline: 888-627, give your list of school supplies that you need and have it delivered to your doorstep. Shop At Power Mac and Win A Trip to Boracay!